Day 50 of my film photograph a day for 2019. I decided to try a color 4×5 sheet film today and also a night film photograph. I took the Graflex Crown Graphic 4×5 camera to a nearby bridge to do a night photo. It was bitter cold and pretty dark out making it hard to see the ground glass. I managed to focus on the tree and hope for the best. I also had to take into account the reciprocity factor for Ektar film. 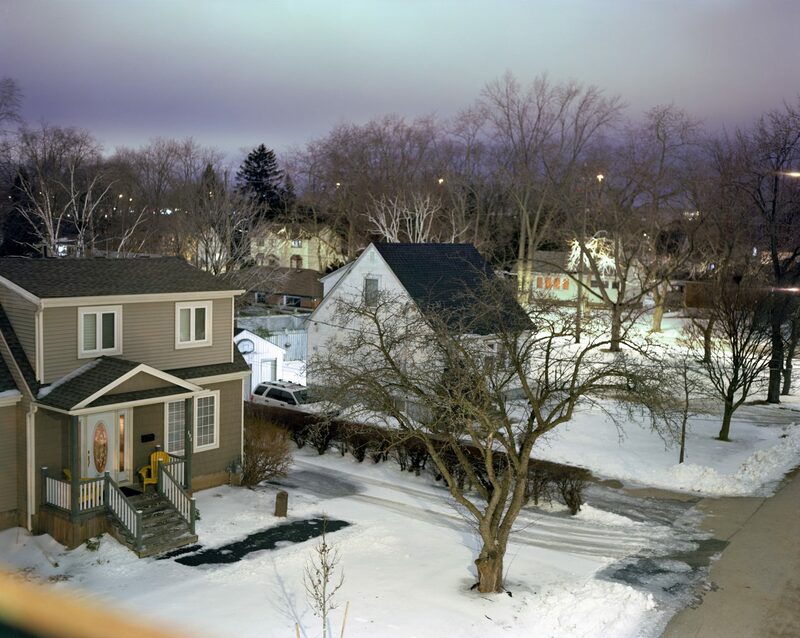 So this night film photograph was shot using the Graflex Crown Graphic 4×5 film camera and Kodak Ektar 100 4×5 sheet color film.